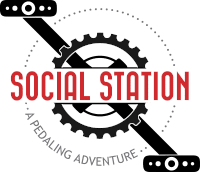 Social Station riders may receive discounts on food and drinks, from our partners bars. Rookie’s Sports Bar and Grill is your friendly neighborhood Appleton sports bar. 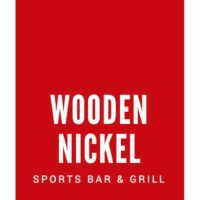 Whether you just want to grab a beer or watch the big game. Our staff is welcoming and always ready to enjoy a good chat. We have a variety of beer on taps and serve top shelf liquor. 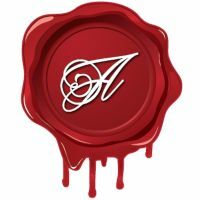 Ambassador offers a wide variety of classic cocktails, craft beer along with a growing bourbon selection and an eclectic off the Ave atmosphere. A family-owned business, established in 1989. Over the years, they’ve become well-known for our good food and friendly service. From yummy appetizers, great burgers to refreshing drinks, they've got an elaborate menu that you'll enjoy. An amazing mile of safe, walkable and hospitable experiences – is the host of Mile of Music. The Mile has so much to offer, from craft shops to restaurants, cafes, and bars, all exhibiting the original, hand-crafted flavor that makes Appleton unique. Come join us for the full Mile of Music. 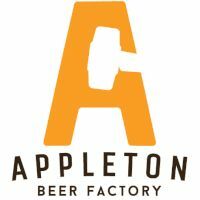 At Appleton Beer Factory, they have an obvious and delicious priority - beer! Their goal is to put top-notch brew in your glass while putting you in a friendly and fun atmosphere. This beer factory also offers a great food menu ranging from sandwiches to pizza. 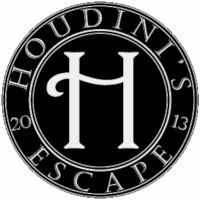 Standing as more than just a restaurant, Houdini's is an entertainment destination. The stainless steel open concept kitchen, local live music, gorgeous brick patio, glowing fire tables, and vibrant atmosphere are all a part of what keeps people under Houdini’s spell. Located within walking distance of downtown Appleton. If your a local business interested in partnering with the Social Station or becoming a tour stop, please contact us.